Talicha J. is the author of the poetry collection entitled Falling in Love with Picking Myself up. Johnson's work revolves heavily around the body. She delves into everything from sexuality to body image to racism, sexual violence and more. 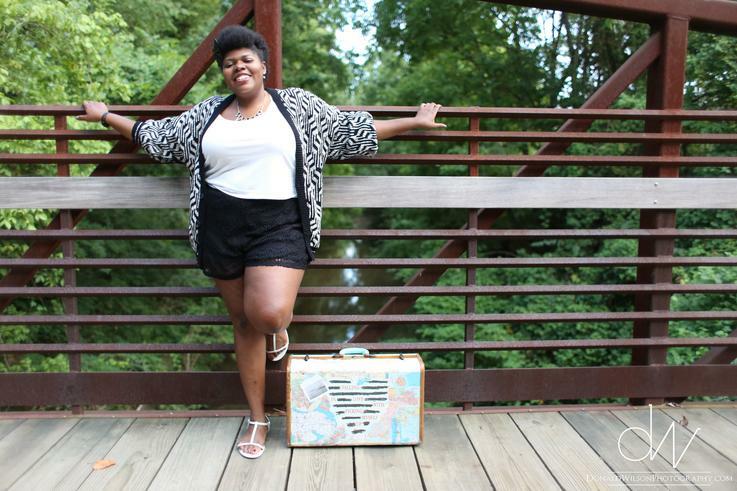 Johnson is a nationally touring poet, and is currently working on her second book of poetry.